Russian society needs more tolerance and social acceptance, says Tatyana Zadirako, the head of United Way of Russia charity, adding that the presidential drug initiative will not work without the involvement of the entire population. ­Dealing with drug problems is the responsibility of not just the drug users themselves, she says, but also of parents, relatives, social workers and teachers. 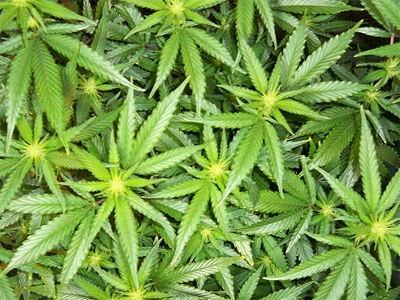 But the use of drugs may soon be punishable by law and become a criminal offense. 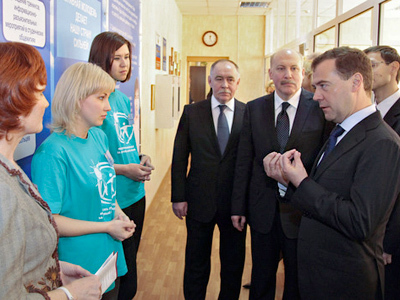 President Dmitry Medvedev has instructed the government and its administration to prepare their proposals on the issue. But Zadirako thinks the initiative will not be successful until certain conditions are met. 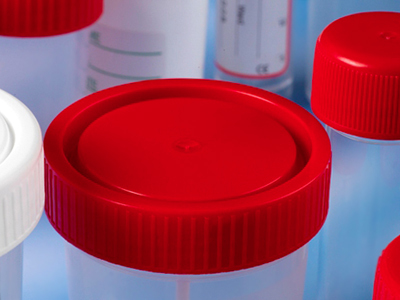 As a preventive measure, Russian children could face drug tests at school. 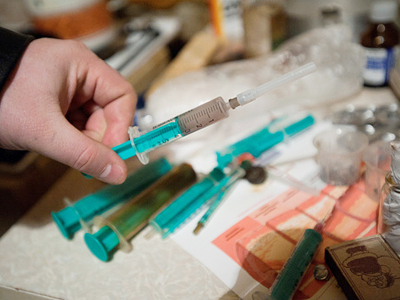 Russia has a severe problem with the number of addicts, and most start their habit early. 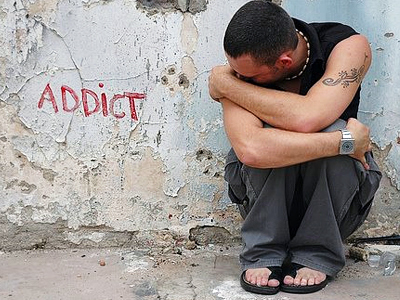 Zadirako believes the problem will not be solved until society changes its attitude toward the addicts.